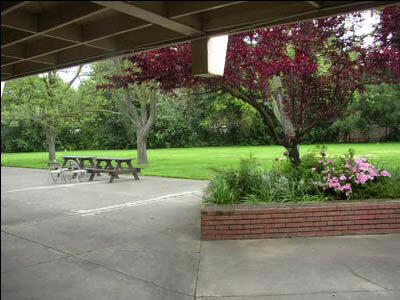 The Sacramento Newman Center is the perfect location for wedding receptions & ceremonies, parties, seminars, meetings, and banquets. Centrally located, plenty of parking, and a wonderful courtyard. Please call John at (916) 454-4188 ext. 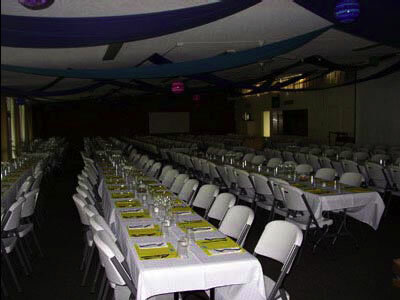 19 if you are interested in hosting one of your events here. Food and catering must be through Code 3 Catering, contact Ron Hermann at (916) 835-6404.